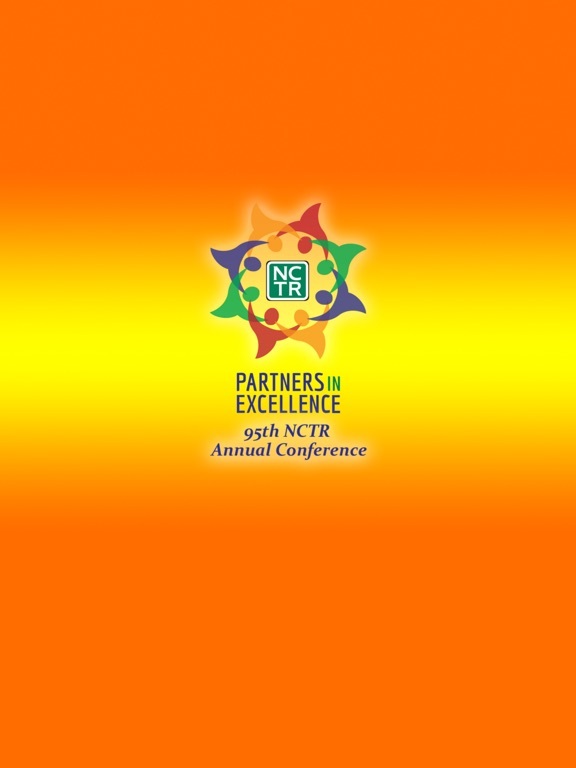 “NCTR 2017” is the mobile app for the National Council on Teacher Retirement’s 95th Annual Conference, “Partners in Excellence.” This members-only meeting will be held October 6-11, 2017, in Tucson, Arizona. 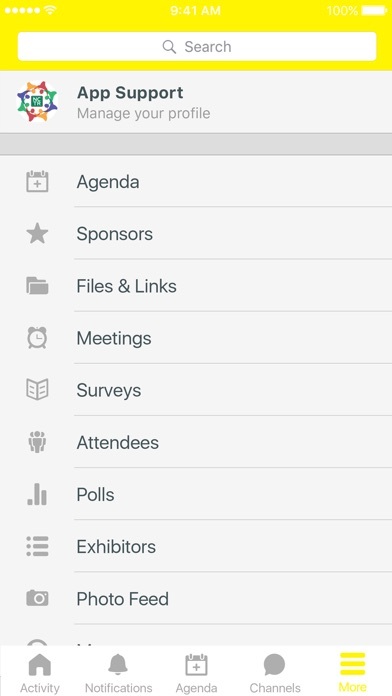 Via the app, you can view the agenda, learn about speakers, identify sponsors, and zero in on networking events; plus, easily connect with fellow attendees, share comments, and track trends. 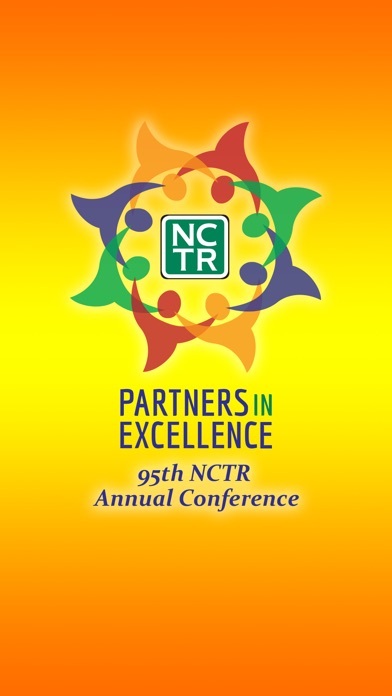 Enjoy the app—and make the most of NCTR’s 2017 Annual Conference! 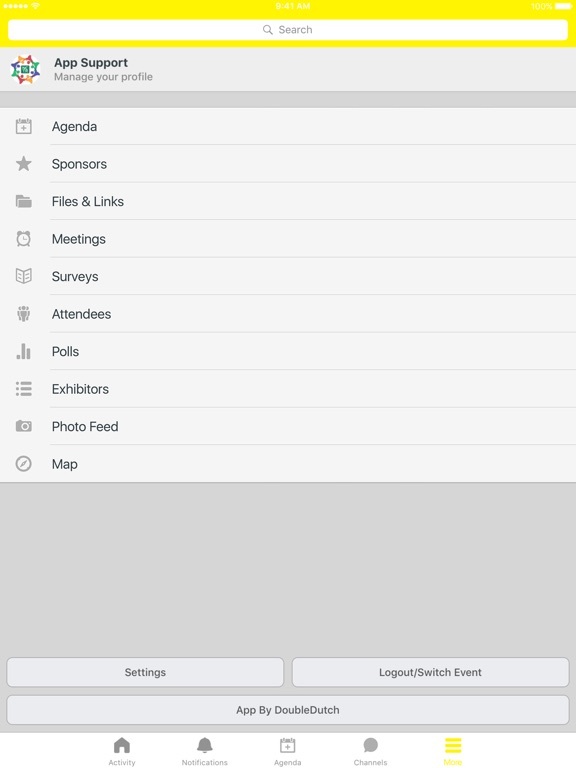 This mobile app was created by DoubleDutch.